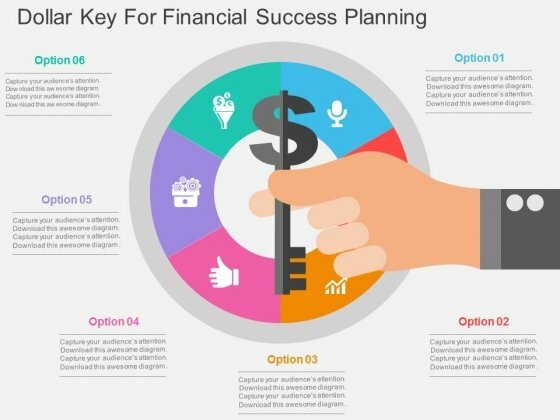 Key Success Factors PowerPoint templates, backgrounds Presentation slides, PPT Themes and Graphics. Browse through these professional PowerPoint templates and download the one that suits you best for your Key Success Factors PowerPoint presentation. Share success factor goals examples with your colleagues and management and evaluate the industry key success factors which can help in explaining the critical success factors definition. Share ideal and inspiring success factors examples with the help of these PowerPoint templates and create a list of key success factors which will help you in shortlisting critical success factors. You can also share the success factors performance review examples which will further throw light on what are key success factors in business. Share what your company has adopted as the success factors smart goals and how key success factor analysis helps in deciding what exactly the key success factors in business are. You can also highlight the advantages of key success factors in strategic planning and project critical success factors examples for your audience to understand what are critical success factors. 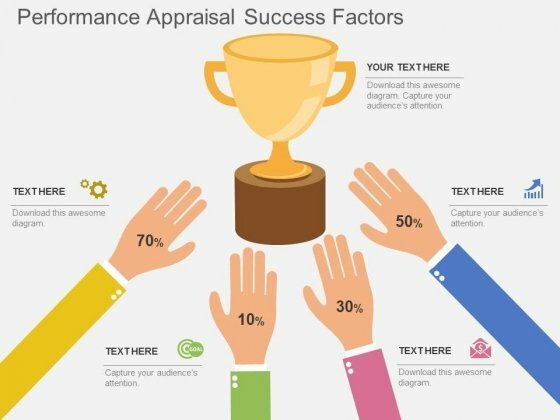 These critical success factor templates can be very helpful to create amazing PowerPoint presentations that can catch and hold the attention of your audience while you explain the key success factors. These PowerPoint templates are customizable and can be customized after downloading to match other aspects of the PowerPoint presentation. Visually support your presentation with our above template of human hands moving towards trophy. This slide has been professionally designed to performance appraisal and success factors. This template offers an excellent background to build impressive presentation. Take the plunge with our Performance Appraisal Success Factors Powerpoint Template. Success will surely ensue. 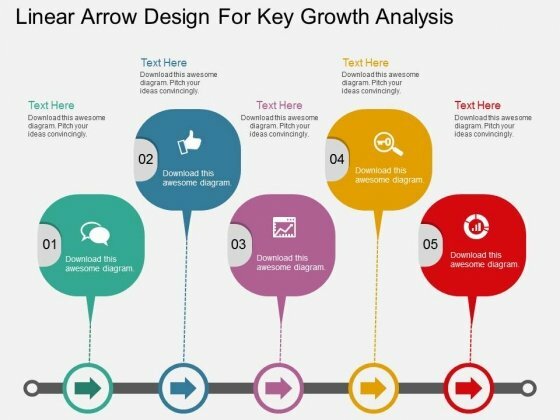 This Power Point diagram slide has been crafted with graphic of flower petal diagram. 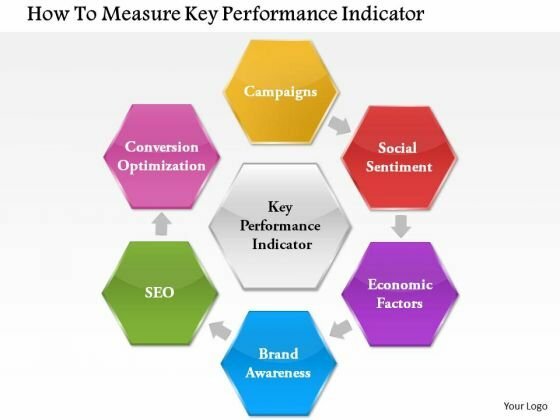 This PPT slide contains the concept of measuring the key performance and indicate it. Use this PPT slide for your management related presentation. 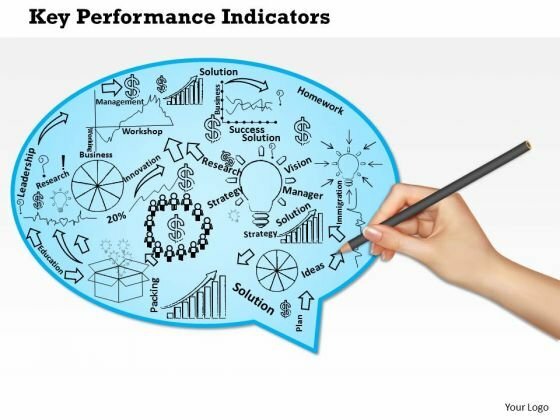 Our above diagram provides framework of key performance indicators for a company. This slide contains human hand drawing some objects for terms like innovation strategy, research, solution, management and leadership. Download this diagram to make professional presentations. 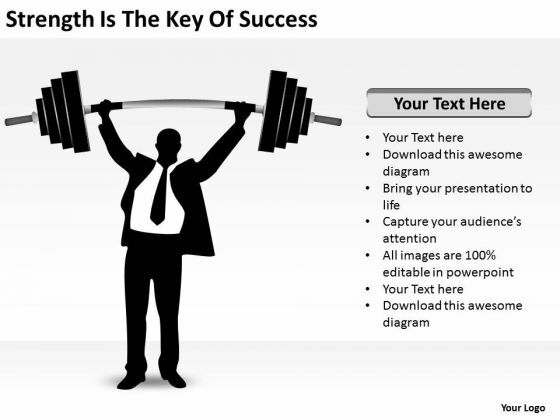 Our strength is the key of success ppt business plan PowerPoint templates give your thoughts their due. They project them with full intensity. Create a bit of brilliance with our Health Powerpoint templates. Your thoughts will shine brightly. Your ideas will do the trick. Wave the wand with our People Powerpoint templates. 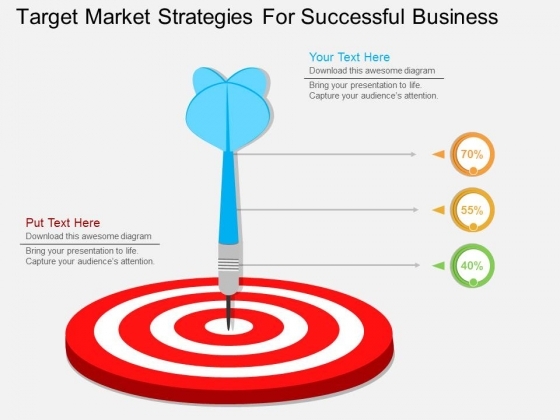 Start driving customer loyalty initiatives with our Strength Is The Key Of Success Ppt Business Plan PowerPoint Templates. They will make you look good.